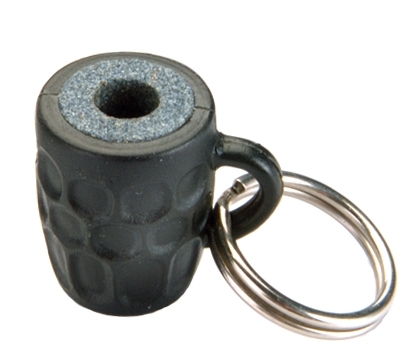 These beer mug dart sharpeners will keep the points on your steel tip darts extra sharp. Comes with handy key ring for easy carrying. Let us choose the color.